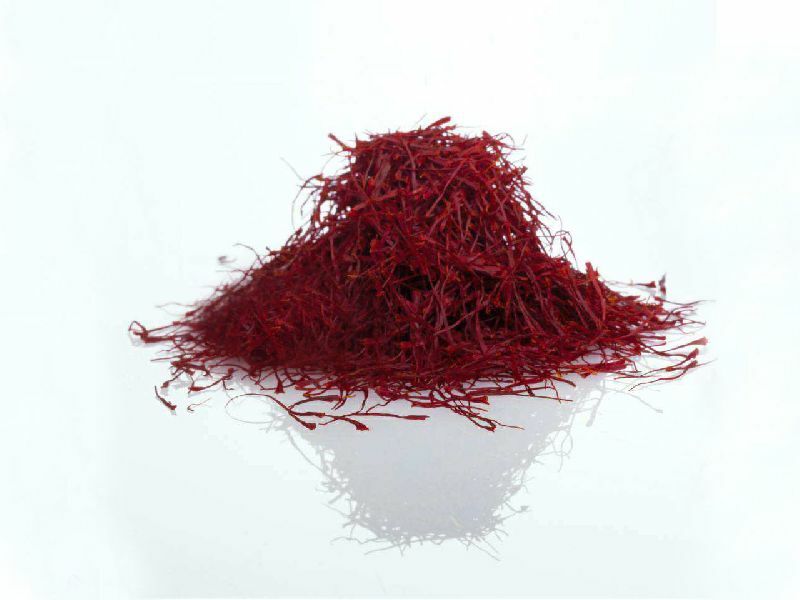 To maintain the quality of the Sargol Saffron-threads, all 3 stamins in the blossom are removed. All white and orange parts are removed so that only single red tips of the stamin remain. Here is the intensive fragrance and its pronounced colour the typical features of the Sargol.